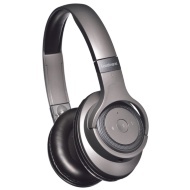 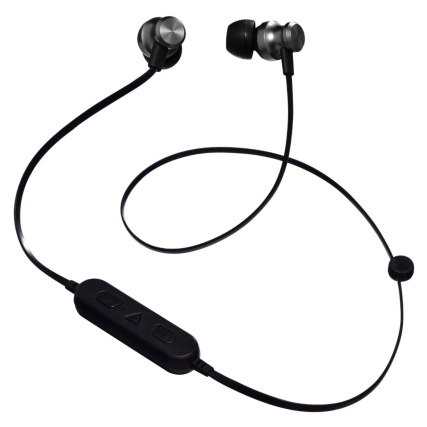 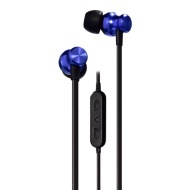 Goodmans Extreme Bass Wireless Earphones. 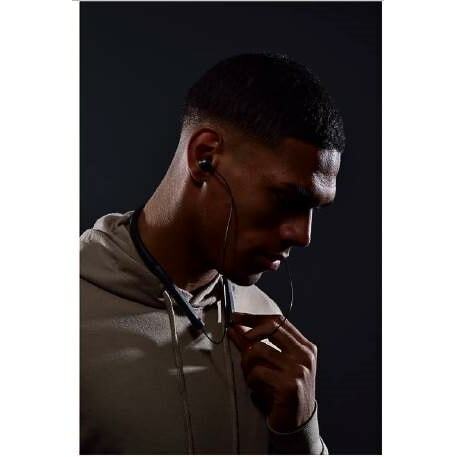 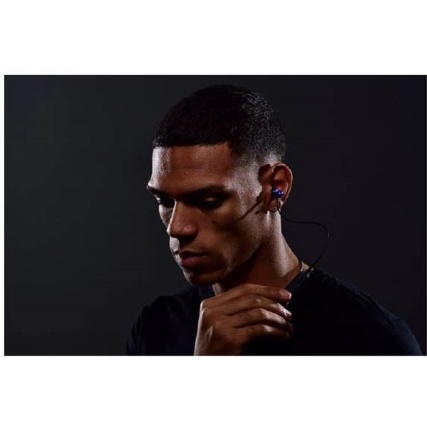 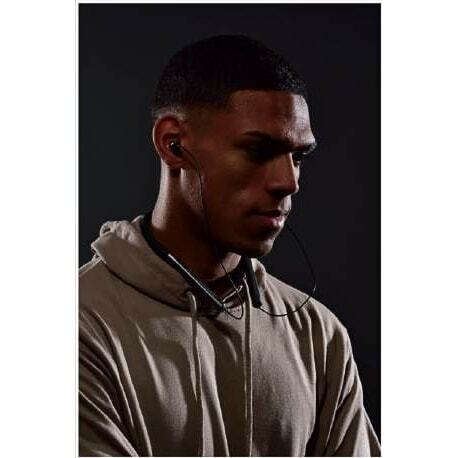 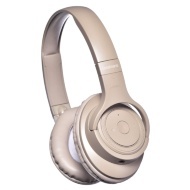 The stylish Extreme Bass Earphone connect to your device via Bluetooth and feature up to 4 hours playback. 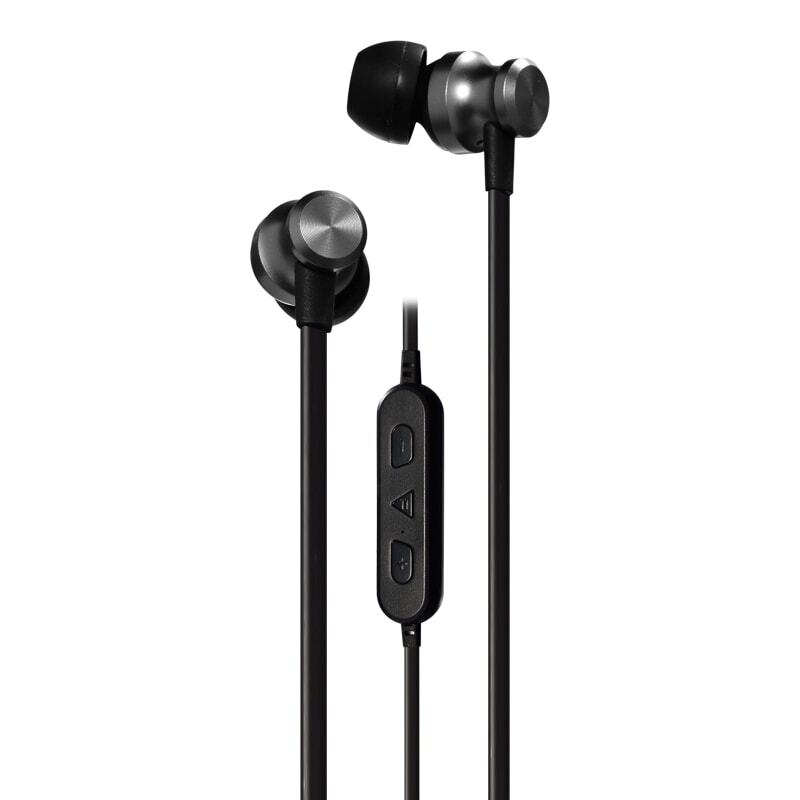 With high power bass and high quality acoustic design, these earphones are made of lightweight metal casing and include in-ear noise isolation.